Educational Program "The Little Sheep"
Educational program on how farmers prepare sheep for food. 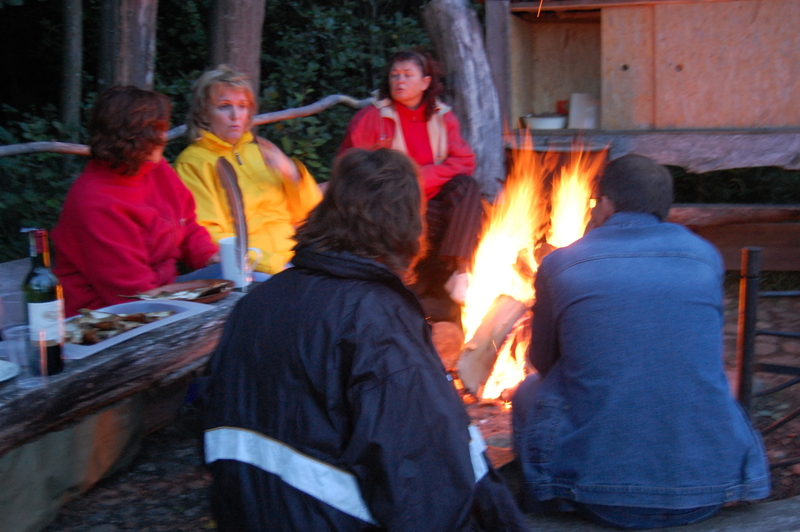 Price of the program – 400 Lt. (50 Lt for 8 people each, accommodation not included). We greet the guests at 4 p.m. 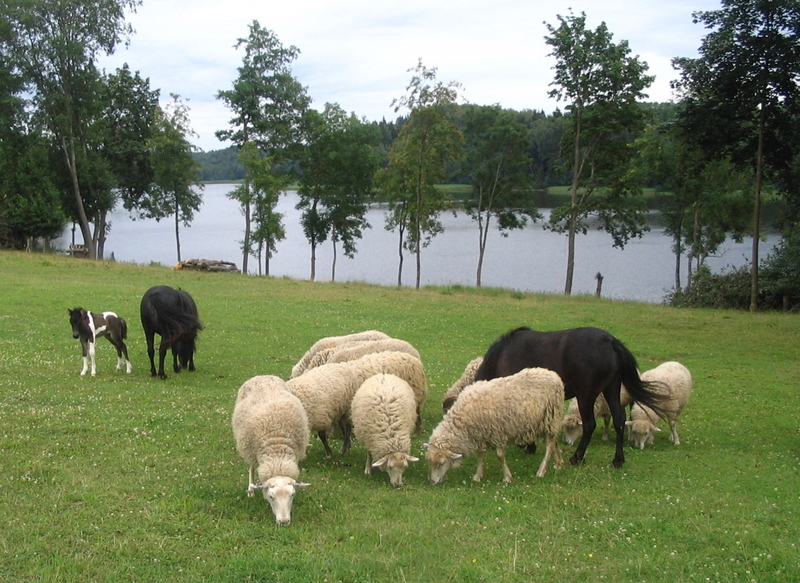 The host shortly describes the types of various sheep and their differences. Then the guests are invited to the carcass meat. The sheep is skinned; the guests are explained about the structure of internal organs and meat. The guests help to paunch the sheep, separate the meat from the bones and cut it into pieces for shashlik, which is roasted the next day. All visits must be arranged in advance.